If you are from England or have simply visited in the past, you will be aware that it houses some of the most wonderful pieces of architecture in the world. Those that have only had a chance to see England through the glass may be thinking somewhere along the lines of Downton Abbey's Highclere Castle. Extravagant buildings tend to be seen as part of the English national identity, along with the Royal Family, the industrial revolution and the famed 'cup of tea'. 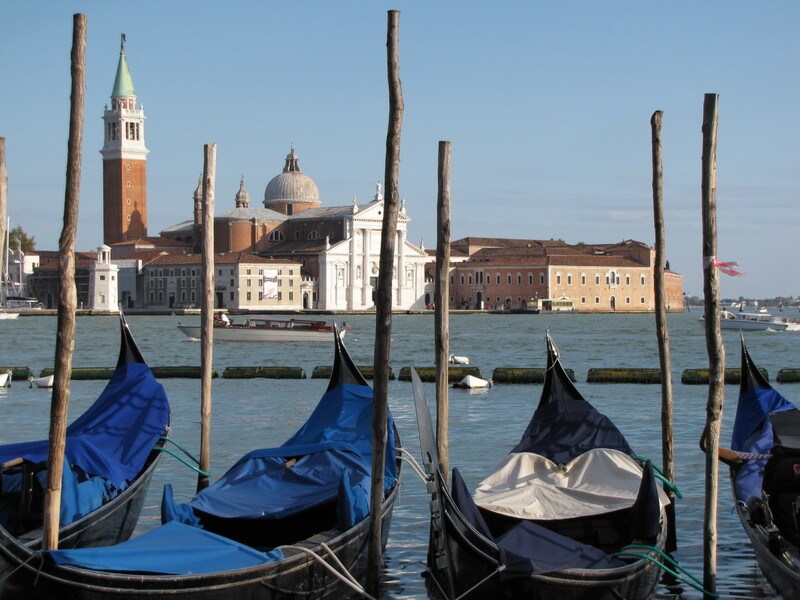 Many of the buildings represent our traditional values, history and much more. 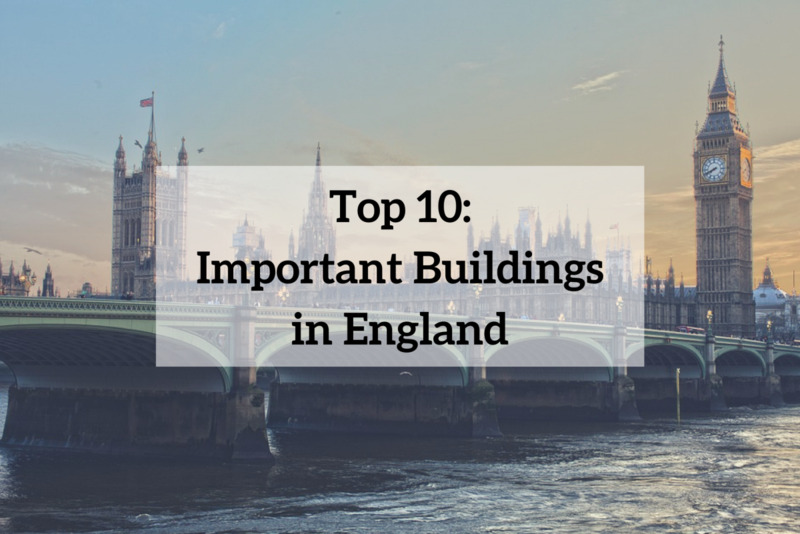 With a long history, monarchy, many a fought war and several periods of huge development and pioneering, England has got a large variety of buildings that have assumed great importance over the years. Without further ado, let's begin the countdown of England's top 10 most important buildings. A Grade I listed Anglican church in London that was designed and constructed between 1850 and 1859 by William Butterfield. 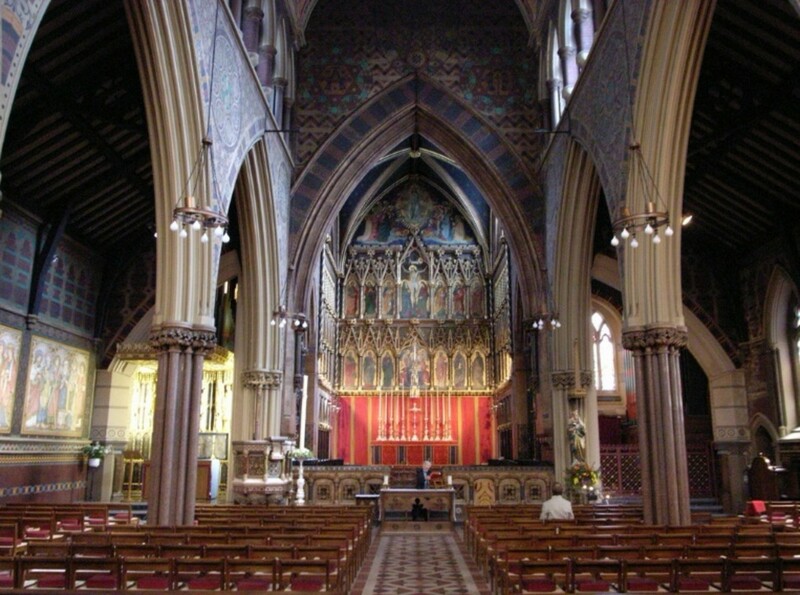 It was hailed as Butterfield's masterpiece as it was created with a High Victorian Gothic style that proved influential for British architecture between the period of 1850 to 1870. The red brick church was built around a small courtyard with an adjoining vicarage and choir school. It's interior is regarded as exceptionally beautiful, noted for its rich decoration and sacred atmosphere. It is located on the north side of Margaret Street in Fitzrovia near Oxford Street. After defeating Napoleon, the Royal Navy became the world's most powerful fleet in the world, with huge state owned factories, thousands of workers and many of it's own dockyards. 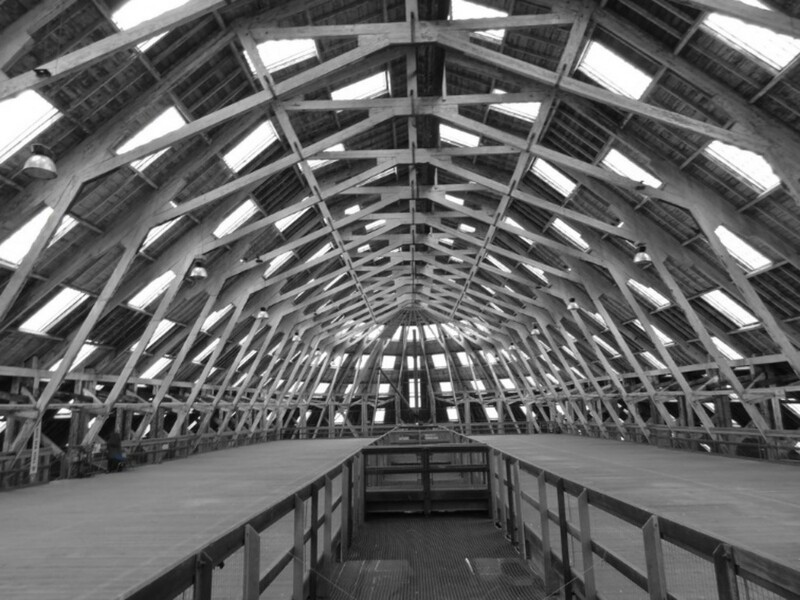 Naval engineers pushed the limits of technology to equip the navy with such powerful infrastructure, the No 6 Slip - Chatham Historic Dockyard was created. Made in 1847, the dockyard became the most important facility for the Royal Navy for several hundred years, until it closed in more recent times of 1984. The construction significance in British history makes it one of the most important buildings in history. Visit now and you'll find different sections, whereby one section was handed to Medway Ports, another developed for residential and commercial usage, while another is a charity - museum that is open as a visitor attraction. 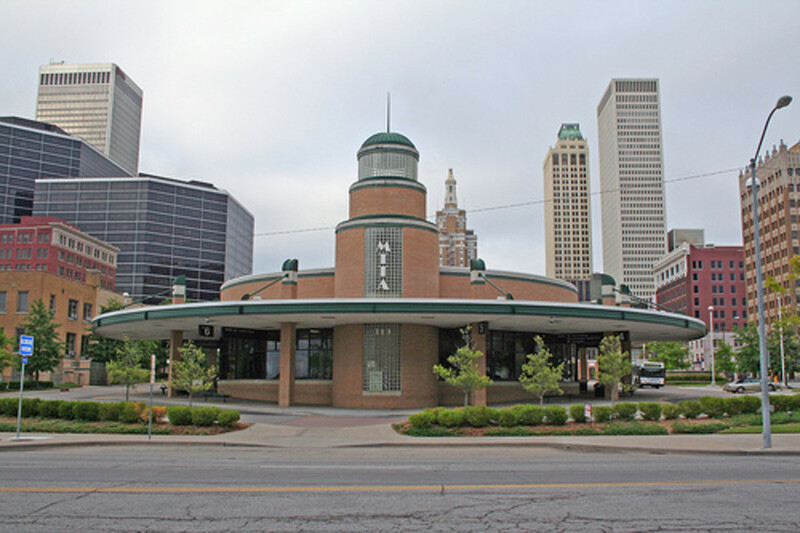 Renowned as the world's first passenger railway station, this modest building homed pioneering transport method that is known and used all across the globe. A great deal of reassurance was required in the entire industry, which ran deep into the design of the building as investors and passengers needed to feel that rail travel was safe and profitable. The trains were timetabled and consisted of hauled steam locomotives and is the longest standing, oldest surviving terminal railway station. 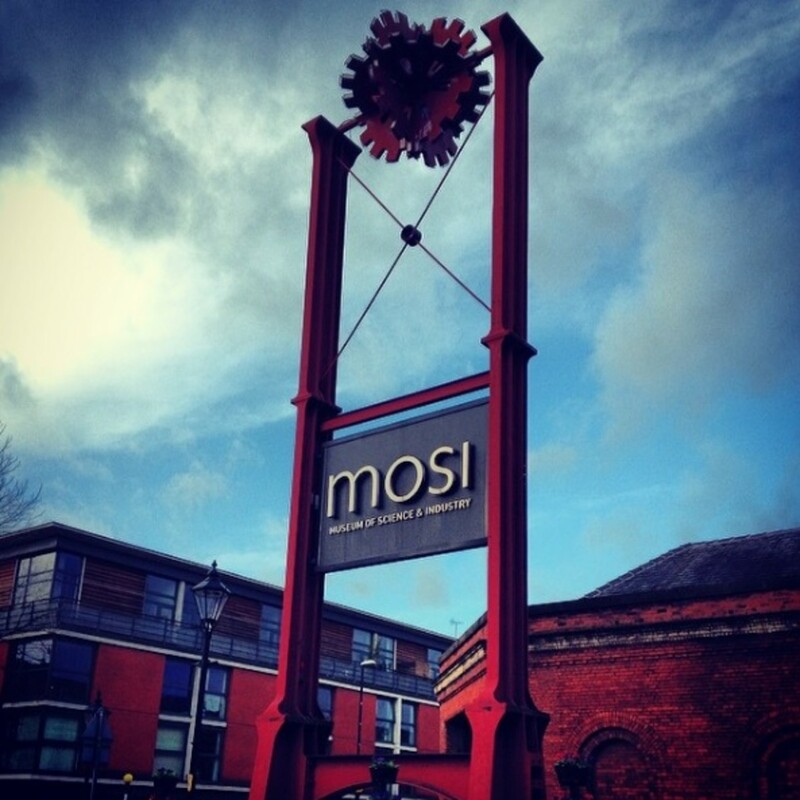 It is currently a part of the Museum of Science and Industry in Manchester. 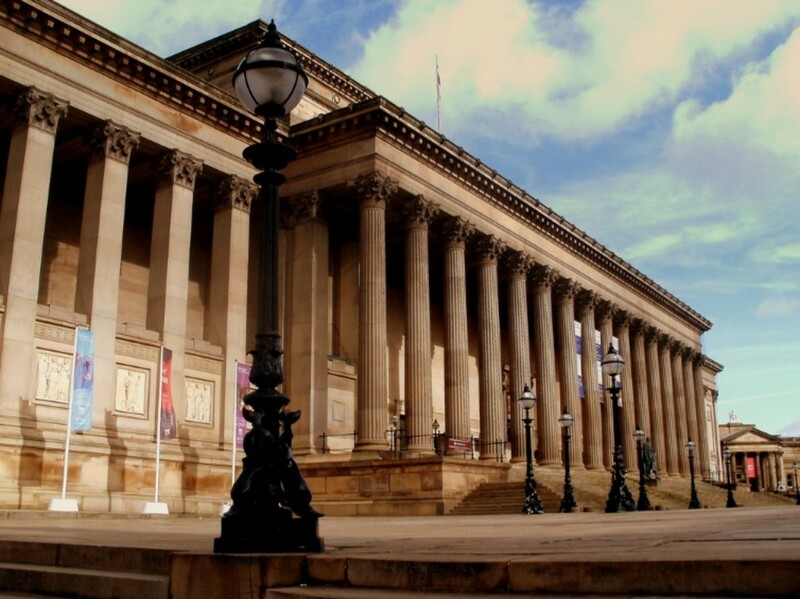 Located on Lime Street in the centre of Liverpool, this Neoclassical style building now plays host to concert and law courts. It is a Grade I listed building and was in 1969 considered as the finest neo-Grecian building in the world by architectural historian Nikolaus Pevsner. Built between 1841 and 1854, it replaced the site of the first infirmary in Liverpool. Any visitor to Liverpool will understand it's significance when they see it with their own eyes, as it captivates all those within the immediate area with it's commanding build and architectural design. 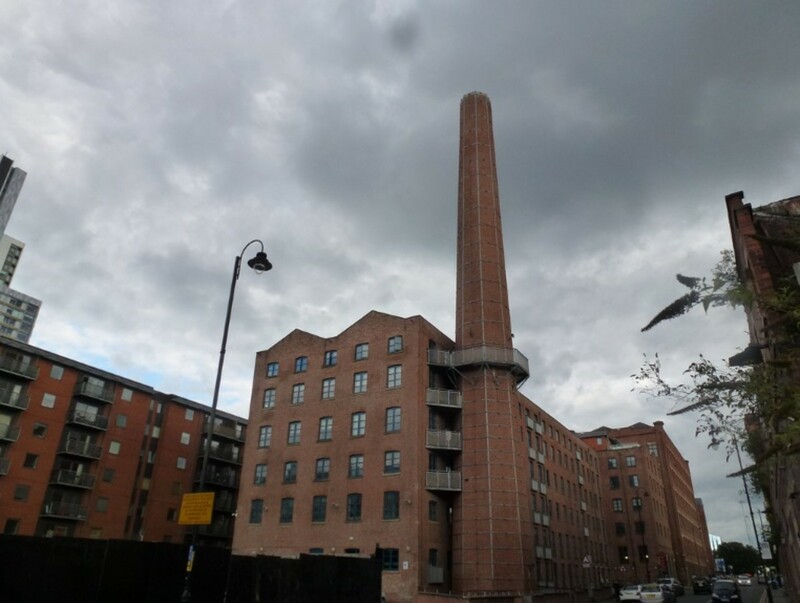 This is a part of world's oldest surviving urban steam-powered mills that are a symbol of the Industrial Revolution in Manchester. As the revolution entered a new stage in 1830, new coal-fired steam engines were used for power, of which this was the first mill that manufacturing processes were all powered by steam. A&G Murray Mills in Manchester are bulky looking factories that similar types can be seen by visitors in Manchester. The development of these within the UK following its initial success in Manchester drove on the growth in what was the largest economy the world had ever seen. At the time, and still today considered one of the biggest feats of north west England civil engineering organisations operating across the region. The Palace of Westminster is the meeting place of the House of Commons and the House of Lords - making it the hub of British politics. The Palace is situated on the northern bank of the River Thames and is a hugely famous view across the world. While the old palace was demolished due to fire in 1834, the current palace was rebuilt between 1840 and 1870 and uses an architectural style that uses perpendicular Gothic Revival themes. The whole palace is named 'Westminster' and has become the name for UK Parliament. The Elizabeth tower, also famously known as 'Big Ben' is an iconic London landmark and one of the most visited tourist attractions in the world. 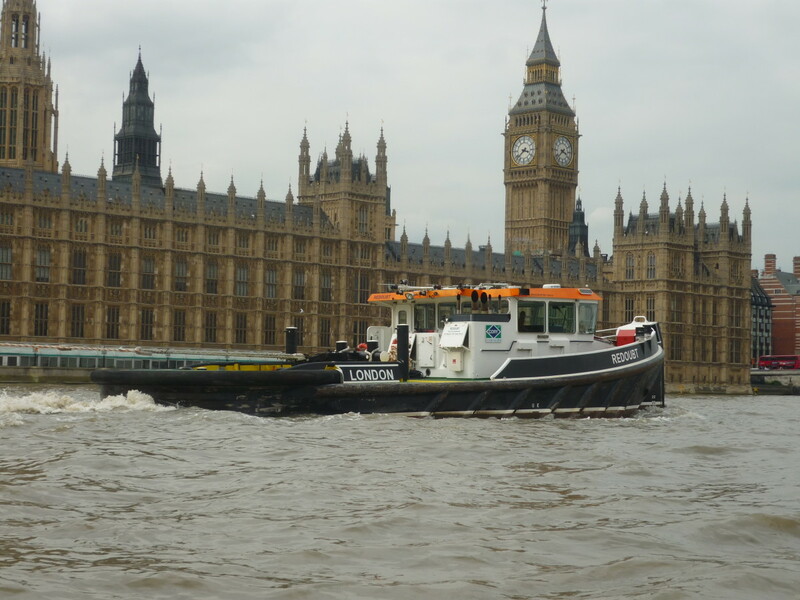 Since 1970 the Palace of Westminster has been a Grade I listed building and is a part of the UNESCO World Heritage Site. It is here our politicians meet to drive forward development of many of the countries policies. 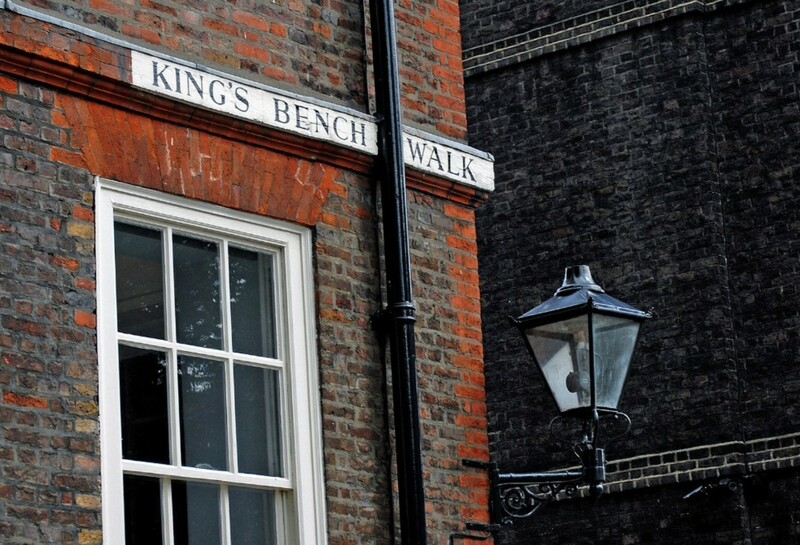 In the 1620s houses such as King's Bench Walk were developed. A terrace or 'row house' that we know it as, these houses became the saviour of the city's housing initiatives following the Great Fire of London. Much of today's urban housing was built upon the designs of the King's Bench Walk in London. Nowadays, this building is made up of mainly chambers for barristers. 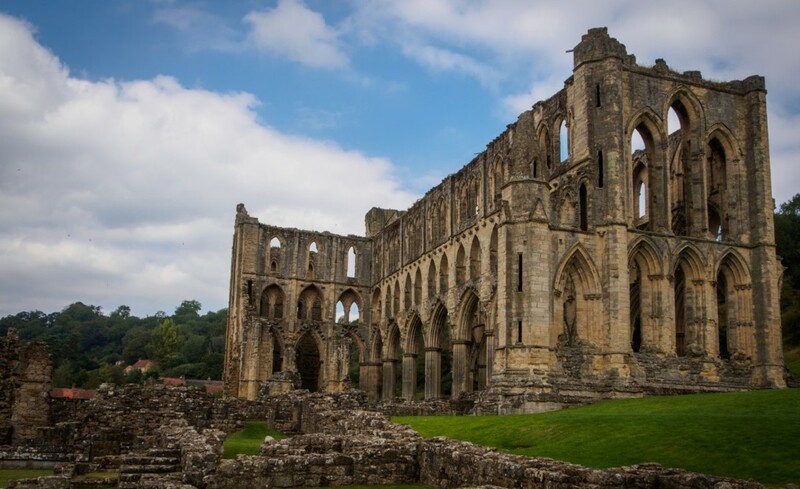 England's most spectacular old ruin, the Rievaulx Abbey is a real wonder. Built by Cistercian Monks, it was originally build as a self-sufficient community and was one of the wealthiest abbeys in the land. It was only until it was dissolved in 1583 by Henry VIII of England that it stood strong, though much of it's remain are still visible today. 1132 was the year that twelve monks made the trip to begin work on the Abbey, taken as a mission for the colonisation for the North of England and Scotland. The Abbey was purpose built for those that desire a strict life of prayer and self-sufficiency, with minimal contact outside. 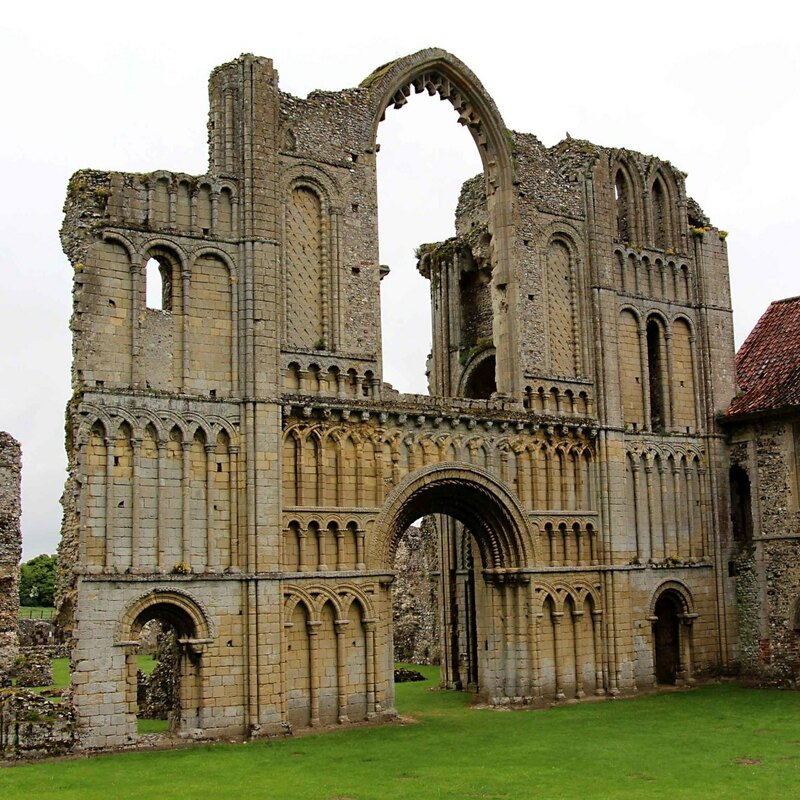 Today, the ruins of the Abbey are owned and maintained by English Heritage organisation. Coming in at number 2 is the world famous Buckingham Palace. An absolute symbol of all things Britain, this palace is the official residence and administrative headquarters for the reigning monarch of the United Kingdom, which is indeed the Queen Elizabeth. Built in 1703 as a town house. the residence as been used as the official residence for hundreds of years. There have however been major reconstructions and revamping of the palace, especially notable structural additions in late 19th and early 20th centuries. The palace has a whopping 775 rooms and it's private garden is the largest in London. 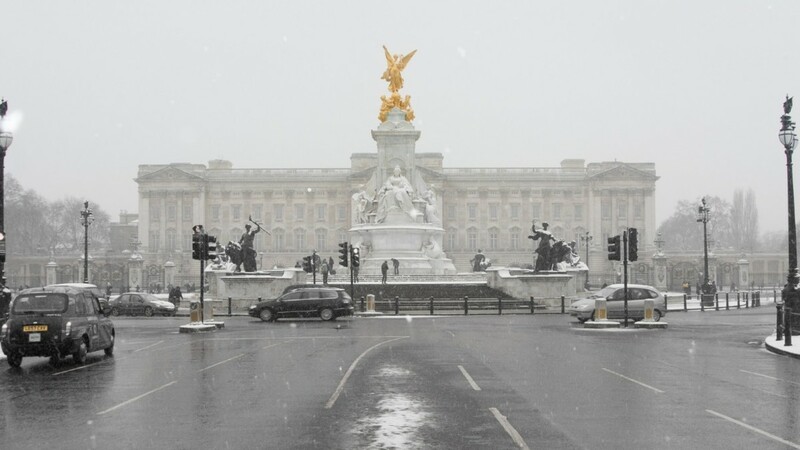 Many tourists to London flock to Buckingham Palace for photographs and to enjoy the nearby attractions and parks. Britain is noted for it's royal family and appointment of a monarch, thus making this establishment one of great importance. The famed coronation church and mausoleum - Westminster Abbey is number 1! A royal foundation located in London since the 960s, money was lavished on the fine structure by successive monarchs, giving it supreme extravagance and historical interest. It was here that the style known as 'Norman' was developed and also the place where Henry III began his lavish Gothic rebuilding around the country. There is a rich taste in English medieval monarchs and their masons themed within this Abbey and features of large scale sculptures can be found. 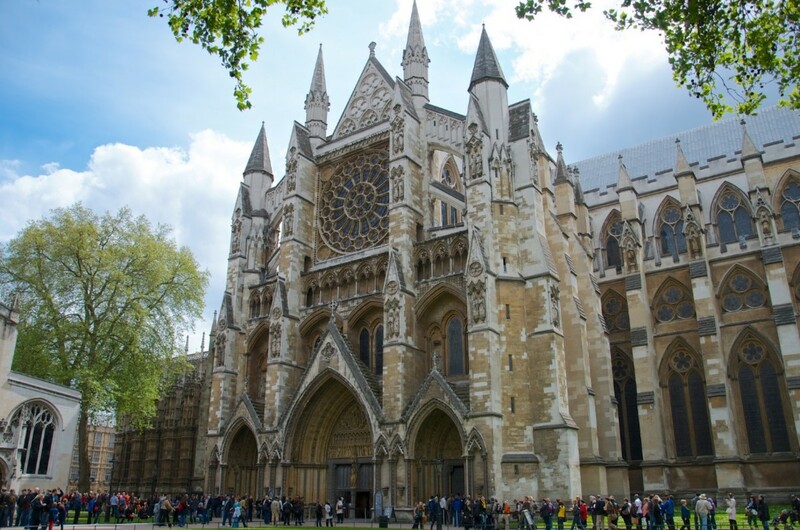 Westminster Abbey has hosted some of the most famous weddings in English history. 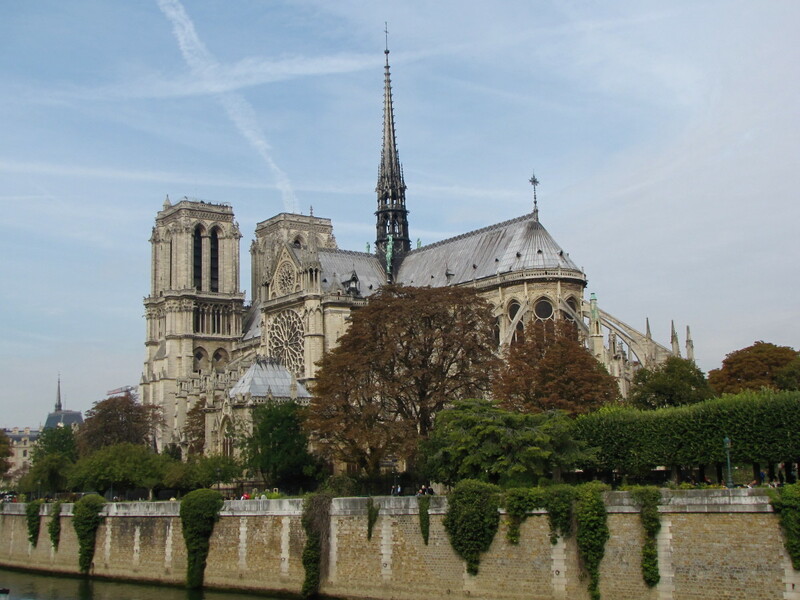 Early records show that King Henry I of England married Matilda of Scotland here in 1100, while more recent events saw Prince William and Princess Catherine Middleton tie the knot there in 2011. 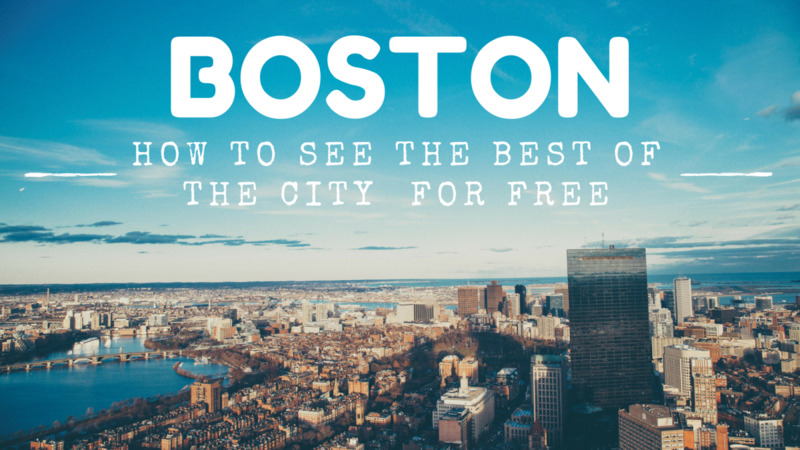 Which building do you want to visit most? 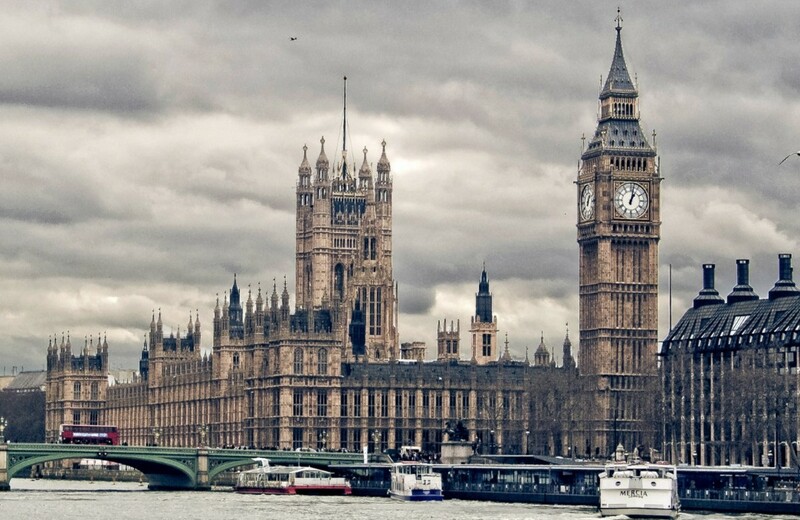 If you had one morning in England, which building would you see? 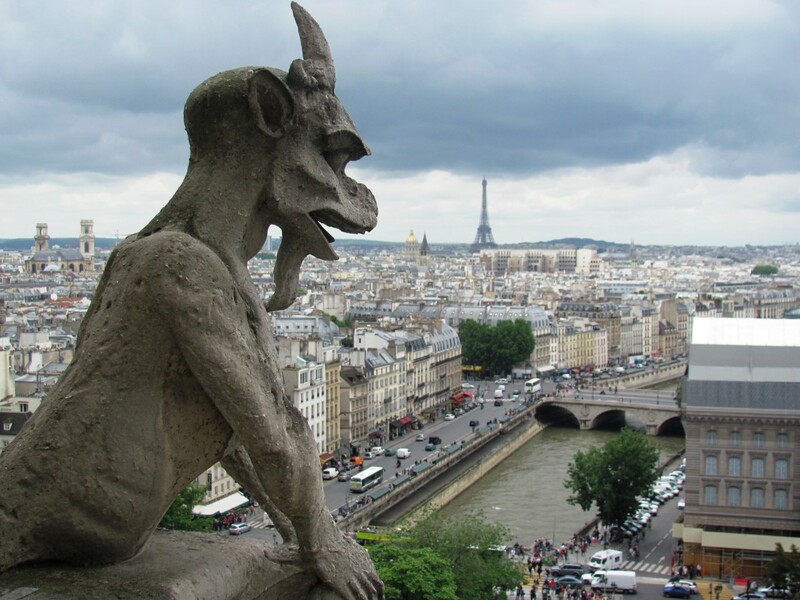 Have you been to any of these buildings? Which other buildings should have made the list? Leave your comment! Thanks for these historical. architectural, cultural views of England. Impressive! Both the pictures and the presentation. Thanks for reading. Hope you find yourself hopping around England on day to see as many as you can! Great hub. Very interesting. Shared everywhere.